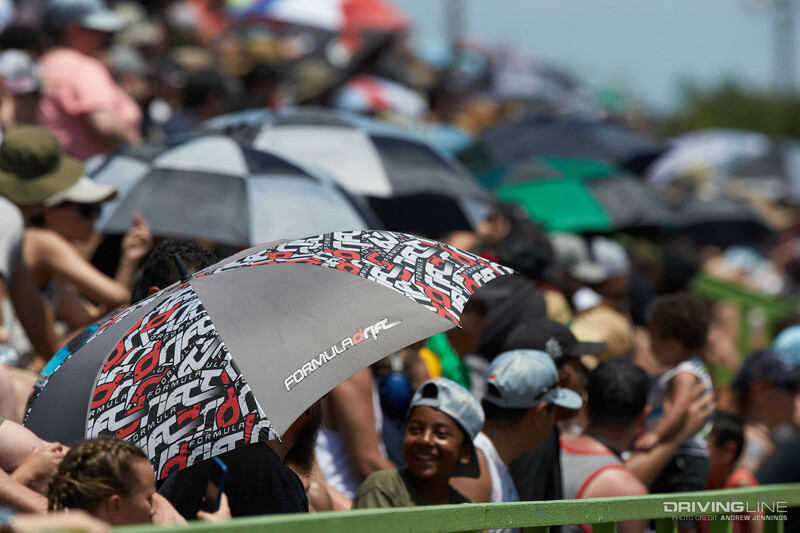 Formula Drift returned to the track that spawned the series just 13 short years ago for the third stop on the 2017 schedule. 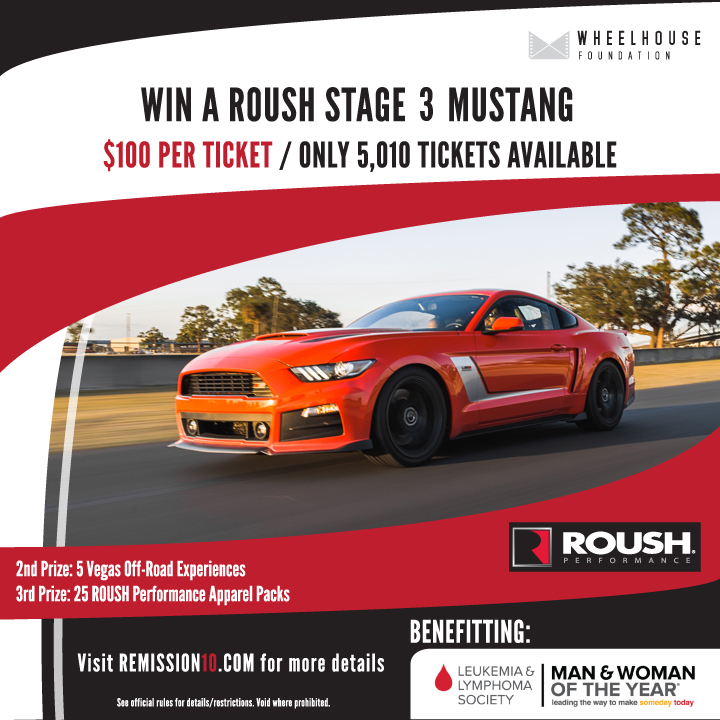 Entering the event, Fredric Aasbo was leading the championship after a win in Orlando, and had high hopes entering the event as he podiumed at two previous events at this track. The Road Atlanta course layout remained unchanged from the past few seasons, with drivers starting from midway down the back straightaway before initiating drift at the bottom of the hill into turn 10 on the traditional track layout at speeds of nearly 100 mph. After the sharp 90-degree left turn with an inside clip at the foot of the hill, drivers immediately transition for a second 90-degree turn that shoots them up the hill towards the bridge at speeds around 70 mph. In the early seasons of Formula Drift, the course layout pushed drivers into the first turn midway up the hill before looping around the “keyhole” area in counter-clockwise fashion, but a change in 2012 now leads drivers clockwise around the keyhole on a line that requires much more horsepower and grip. Drivers are asked to burn their tires along the outside edge of the keyhole at the top of the hill in front of the judges stand before hitting an inside clipping point midway through the keyhole, then transition back down the hill in front of the spectators and connecting the first two corners in reverse orientation to finish halfway up the back straight near the starting line. Friday’s qualifying session brought some familiar faces to the top of the table. 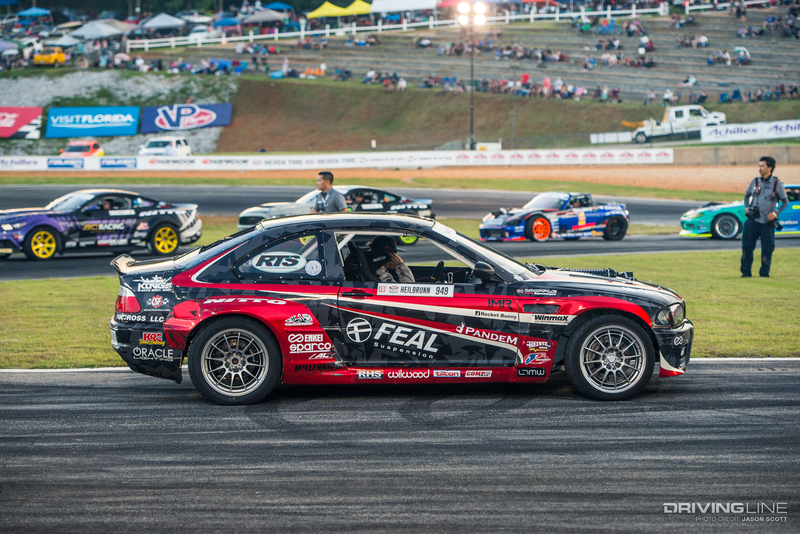 Nitto Tire driver Alex Heilbrunn would earn the fifth place position with an 89-point run, tying the same score as Matt Field but losing the tiebreaker for fourth place by virtue of having a lower secondary run score. 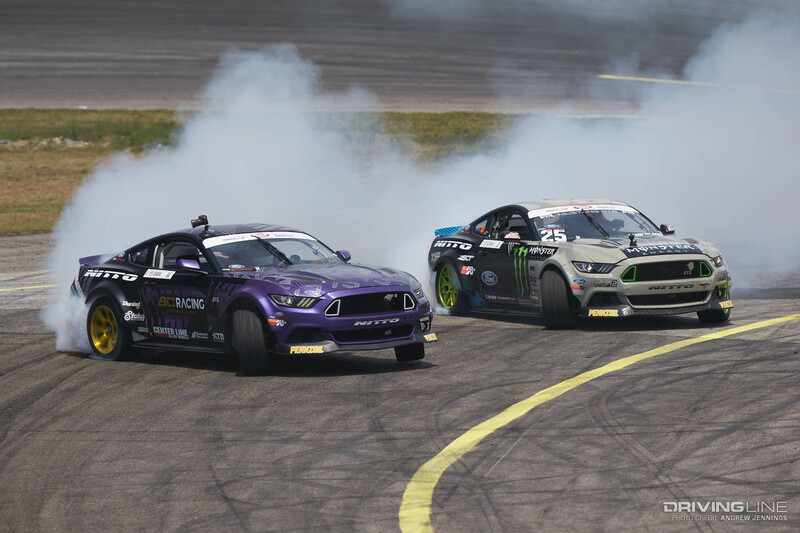 Kristaps Bluss earned third qualifier with a score of 90 points, also tying 2013 Formula Drift champion Michael Essa with the same score, but losing in the tiebreaker due to scoring an Incomplete on his secondary qualifying run. Essa has consistently qualified well at Atlanta, in large part to his big entries with tons of steering angle that the crowd loves. At the top of the charts, Nitto Tire driver Vaughn Gittin Jr. scored 94 points to take the top qualifier award for the second consecutive season at Road Atlanta. With only 28 drivers making a qualifying pass on Friday, the top four qualifiers would earn a bye in the Top 32 round and automatically hear their name called for the Top 16 opening ceremonies. 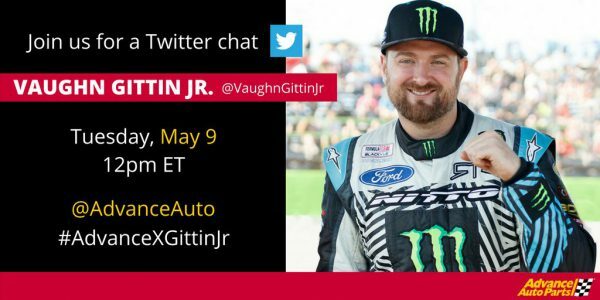 Posted in Behind The Scenes | Tagged Alex Heilbrunn, chelsea denofa, Nitto Tire, Road Atlanta, Round 3, Vaughn Gittin Jr.
Twitter Chat with Vaughn Gittin Jr! Posted in FD LIVE, Featured | Tagged Ford Performance, Nitto Tire, Vaughn Gittin Jr.